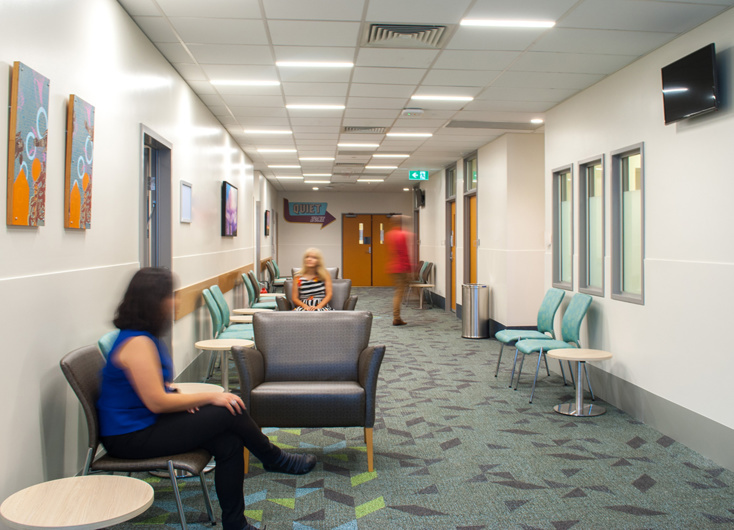 We refitted the Mater Children’s Hospital, now known as the Salmon Building, to provide new and additional clinical services for young people. 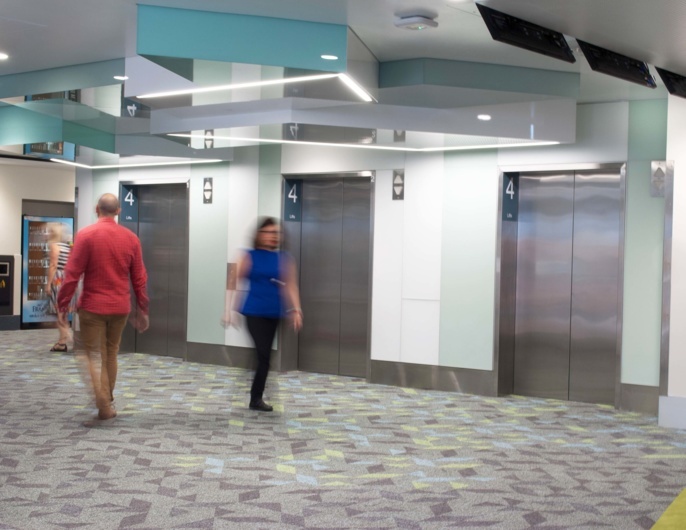 New services will be delivered in fresh new surrounds after a recent refurbishment of the former Mater Children’s Hospital building completed by Peddle Thorp. 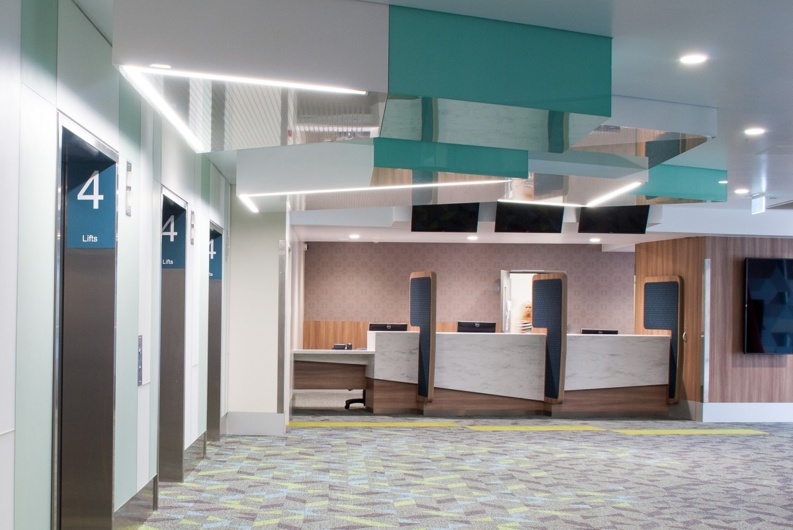 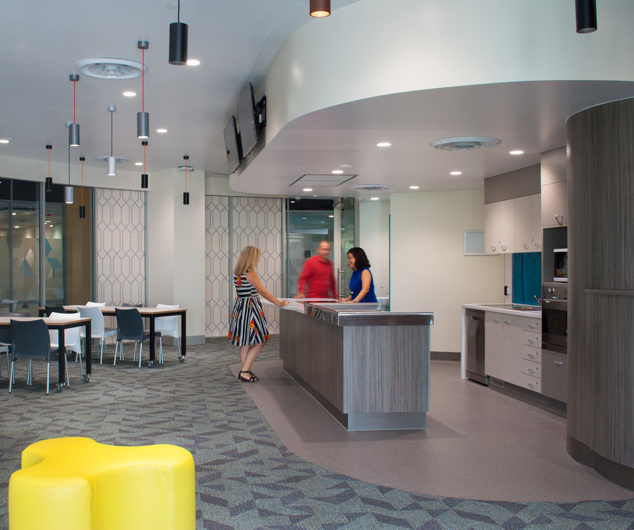 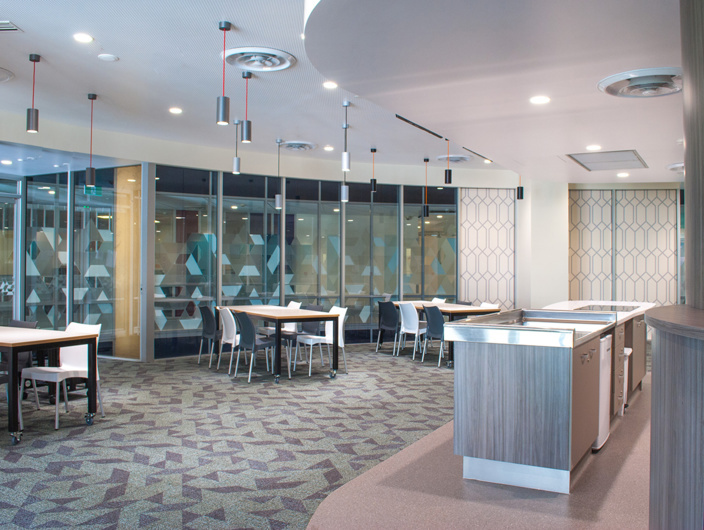 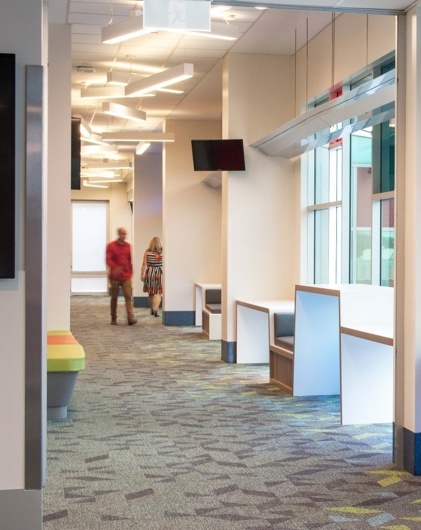 Our practice worked closely with Mater Health Services to transform the look and feel of the space and re-purpose its rooms for a variety of medical services. 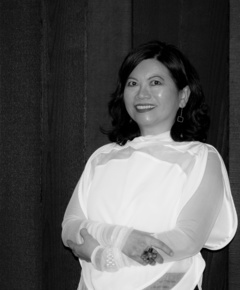 The building name changed to Salmon Building, in memory of Mother Alban Salmon.